We are also delighted to let you know that our showroom is moving to 22nd and Blake Street. We couldn’t be more excited to bring you this news. We’ll be sure to invite you to our opening reception later this summer, in the meantime, feel free to drop in after the 19th to say hello. Thank you for all of your support over the years. 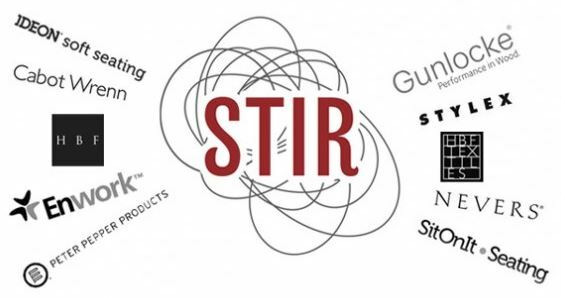 From all of us at STIR, we look forward to doing business with you more than ever!